'Tis the season! If you are like me, this time of year bring so much happiness and joy, but also stress and worry. I tend to sort-of "get through" the first few weeks of December finishing up projects and exams for school, agonizing on what to get everyone on my gift list, and then fighting the crowds at the mall, the grocery store, and even the highways trying to get everything I need before the big day finally gets here. Every year I think to myself how next year, I'm going to start early so that I can enjoy this beautiful season, but inevitably, I start the same vicious cycle over again. This year, I would love to help take some of the stress and worry you might be experiencing off. In addition to the convenience of online shopping 24/7 through my e-boutique, Stella & Dot has some great programs and specials we are offering. Plus, with the addition of gift cards to our product line-up, we have made gift-giving even easier. Information and details on all of this exciting news can be found below. Of course, if you need help deciding what to get, I am here to help. Last but not least, I would like to thank you for your support and your business. 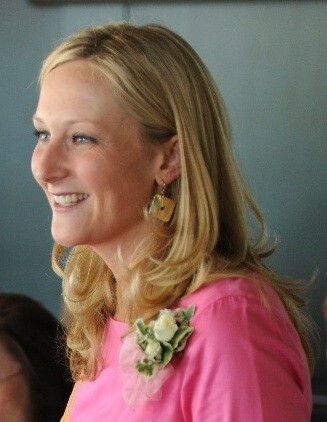 If there is anything I can do to make this holiday season easier for you, please don't hesitate to contact me. I wish you and your family very happy holidays and a prosperous new year!!! 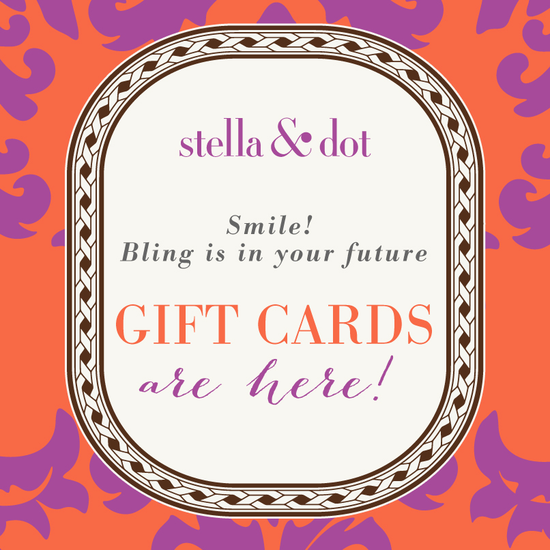 Dot Dollars is a promotion where YOU are rewarded for shopping with Stella & Dot! 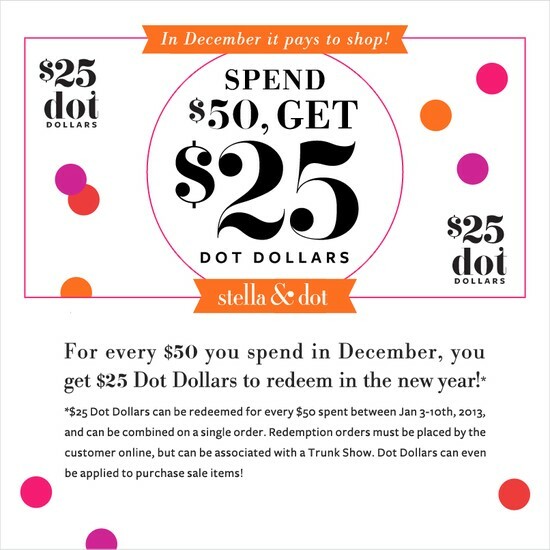 During the month of December, you will earn $25 in Dot Dollars for every $50 in retail spent with Stella & Dot. Use your Dot Dollars from January 3-10: one $25 Dot Dollars certificate can be applied for each $50 in retail spent. 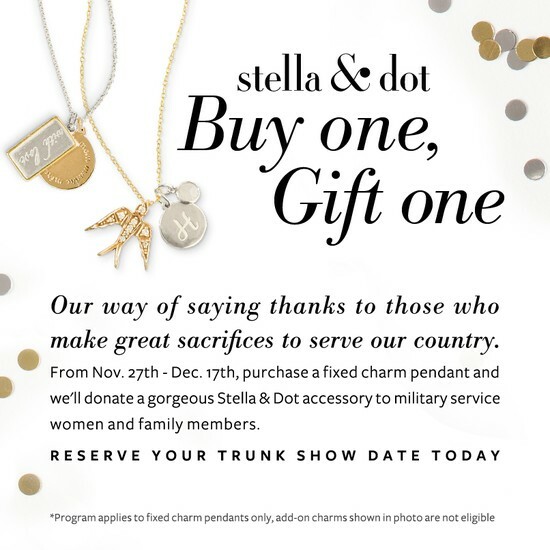 This is a great way to reward yourself in January after shopping for friends and family during December...it pays to shop with Stella & Dot!